So, this week, along with formatting, reviewing, and publishing Ghosts of Christmas Past, I did what I’m calling a content edit on the second episode. I wanted to make sure things were more or less in place before I published the first episode and embark on writing the third. I also did some work on a short story, and I think I know where I want to take it. Also, The Girl with the Piccolo found a new home this week over at Evil Girlfriend Media, and I turned around another submission. And it’s still snowing on WordPress. The Girl with the Piccolo found a new home over at Evil Girlfriend Media. And of course, Ghosts of Christmas Past is out in the world as well. You can read more about that in my post from yesterday. 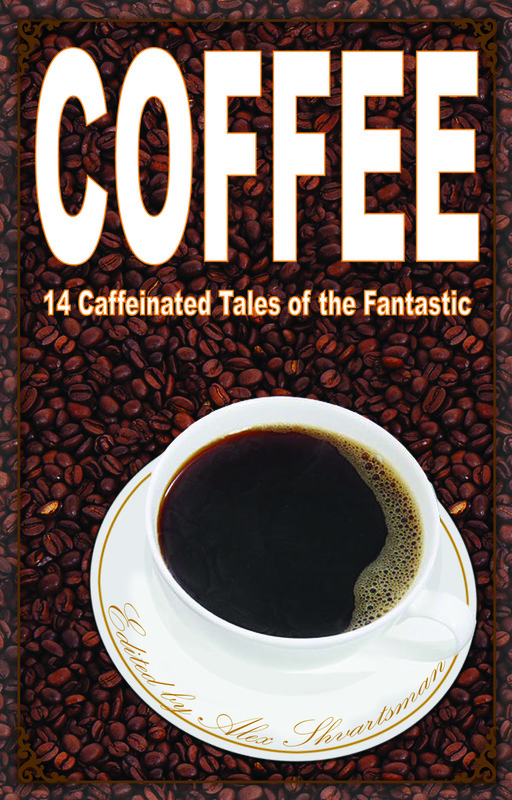 My story Ghost in the Coffee Machine is now available in Coffee: 14 Caffeinated Tales of the Fantastic. 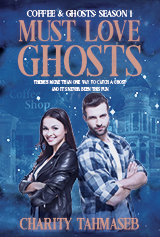 Coffee plays a major role in each of the stories collected in this book. Brewed from such fine ingredients as magic, wonder, humor, and romance, Coffee serves up a unique blend of the fantastic you won’t be able to put down. So, brew yourself a cup of coffee (or tea) and keep warm this holiday season. Available from UFO Publishing, but also in e-book form for Kindle, Nook, and Kobo. Week 47! Almost the end of November and nearly the end of 2013. And while I didn’t use all the prompts when I signed up in June, in reviewing my notebook, I realized that the regimen paid for itself, so to speak. So, I figure it’s a good way to end the year. I was all: must. write. story. True, I know nothing about power plants, and in particular, those in Budapest, Hungary. But why let that stop me? I wrote myself into a corner each day, and each day, wrote myself out of it. It was fun. Oh, and if you’re as fascinated as I am by the photo, you can see more here. 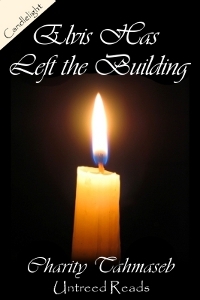 Elvis Has Left the Building ~ It’s live at the Untreed Reads store. (Elvis lives!) You can buy it there for fifty cents for both Nook and Kindle formats. To send the story directly to your e-reader, go through the entire checkout process at Untreed Reads. At the end of that, there’s an option to download the story or send it to your e-reader.